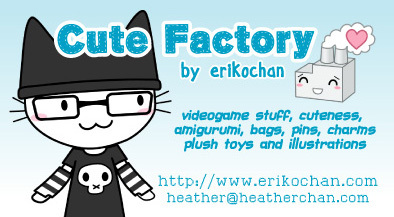 Cute Factory by erikochan - Super cute stuff, made just for you! Super cute stuff, handmade just for you! 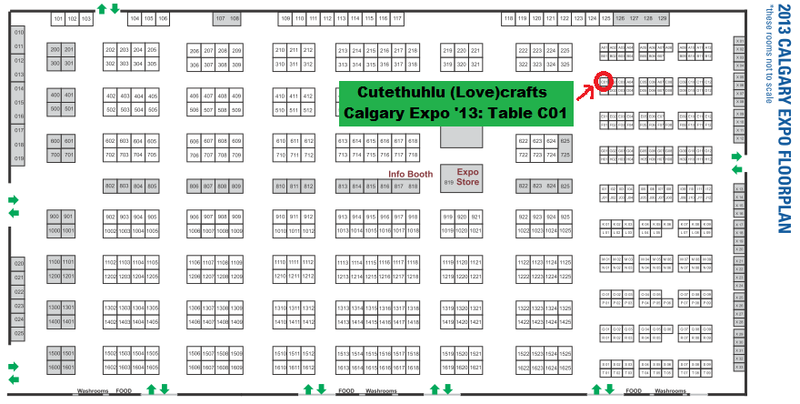 I am returning to Calgary Expo again this year, with new cthulhu and Adventure Time handmade crafts! Please note that all passes for this year's Calgary Expo have SOLD OUT. There will be no on-site ticket sales.